Mr. and Mrs. Watson have a pig named Mercy. This song makes Mercy feel warm inside, as if she has just eaten hot toast with a great deal of butter on it. Watching your child learn to read is an exciting experience. Listening to your child learn to read, can be a painful one. The right book, a book that can be enjoyed by the new reader and the older listener, can make all the difference. 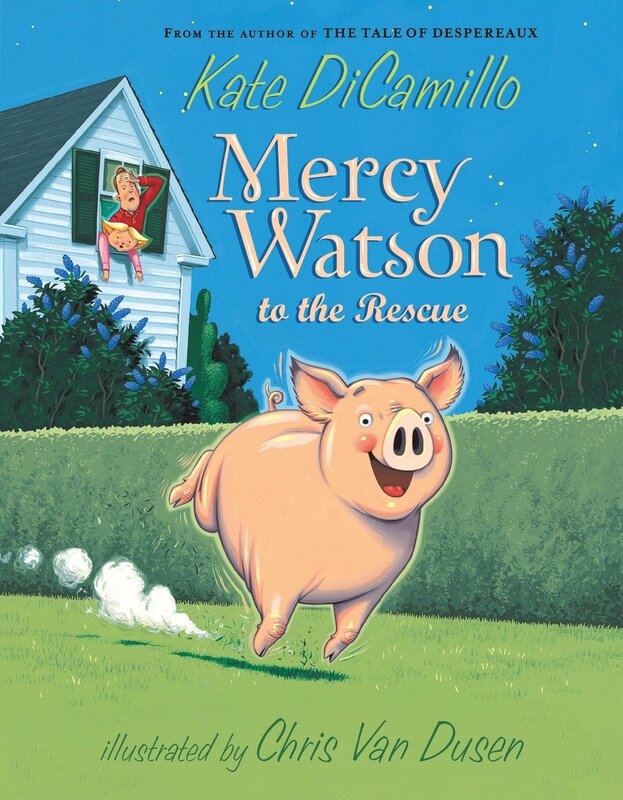 Mercy Watson to the Rescue is indeed a book to do just that. Mercy Watson is a pig, a porcine wonder, who lives on Deckawoo Drive with Mr. and Mrs. Watson. She always seems to find herself, unbeknownst to herself, in precarious positions (typically because of a food-related search). But never fear, Mercy Watson always comes out on top along with an abundant supply of warm buttered toast in the end. The characters in every Mercy Watson tale are lovely, warm and funny, the story line is fully entertaining, the word choice is perfect, and the pictures are the icing on the cake. Seriously, you can’t go wrong with these books. And, when you finish the official Mercy Watson series (which will happen way sooner than you want it to), there are two companion books based on characters from the series. They are Leroy Ninker Saddles Up and Francine Poulet Meets the Ghost Raccoon. 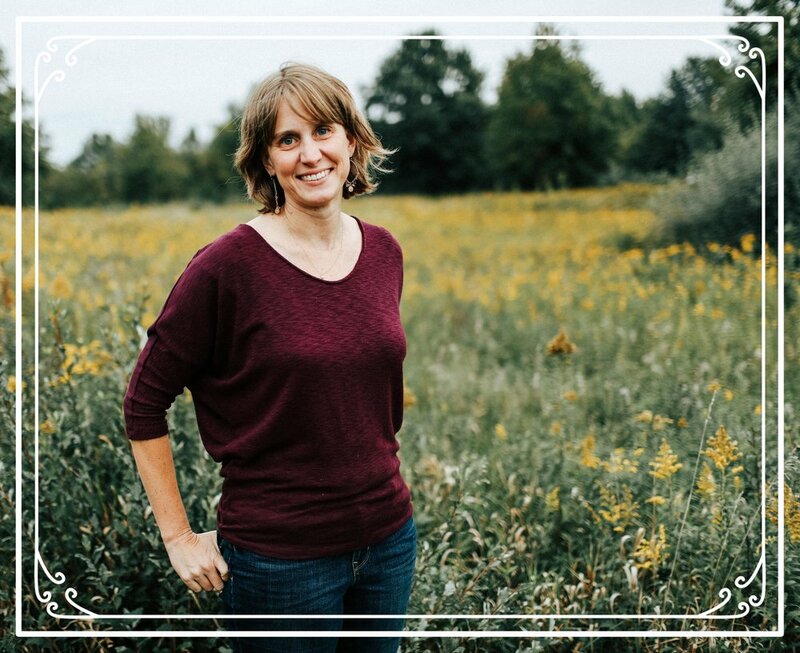 Mercy Watson is an excellent transition to chapter books for young readers, and an absolutely entertaining story for readers of any age.